I am still in shock o, ever since I heard the news that ChazB was dead, chai e pain me. What a great man he was. But in all things we must give thanks, may his soul rest in perfect peace with the Lord. Now he can enjoy eternal peace with Christ. 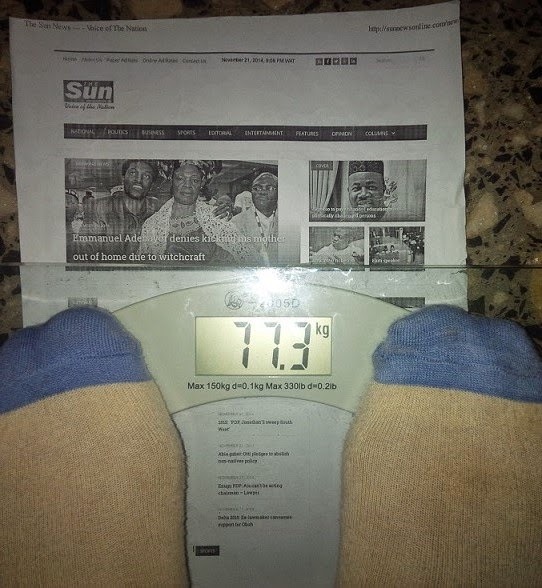 Amanda, has lost 2.2kg so far. 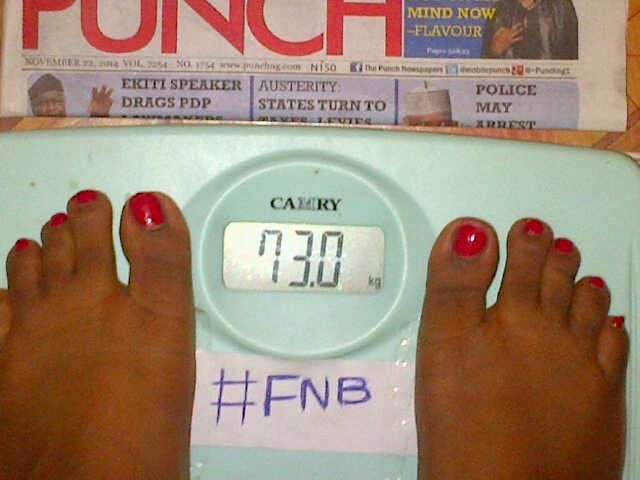 Jemi, has lost 4.2kgs so far. 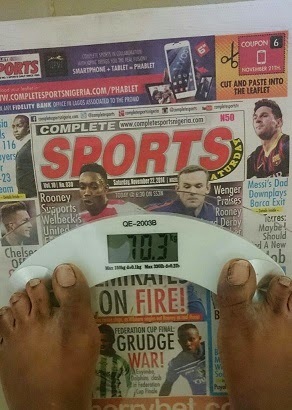 Jummy, has lost 3.1kgs so far. 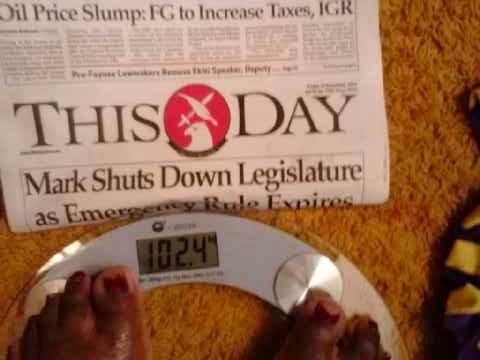 Kate, has lost 5.8kgs so far. 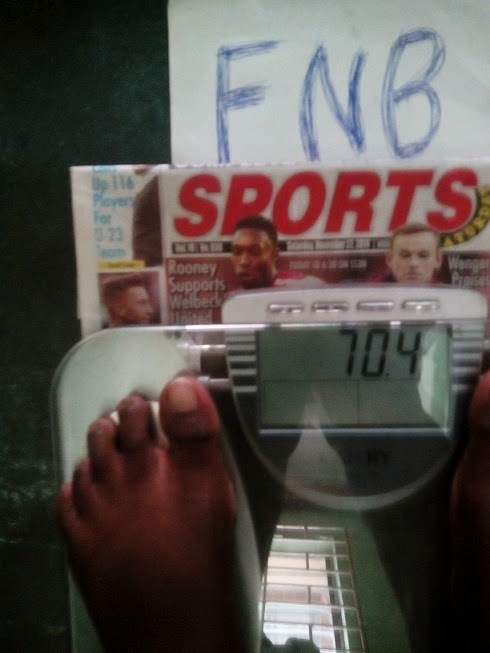 Nelo, has lost 1.5kgs so far. 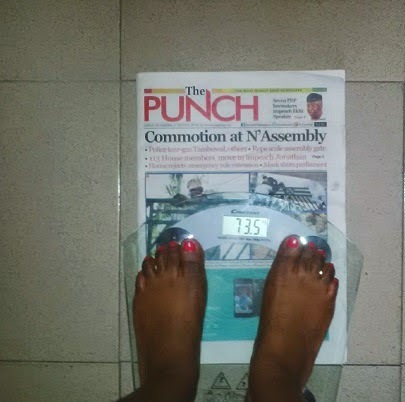 Nkechi, has lost 5.2kgs so far. 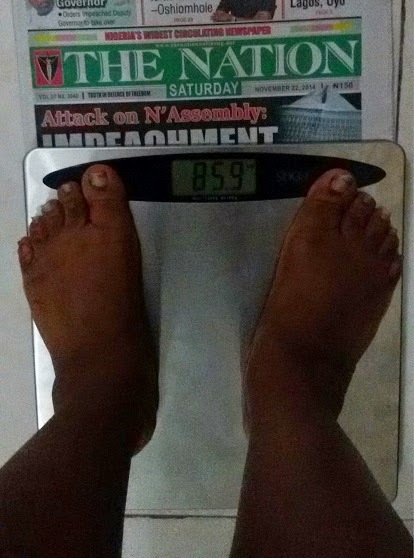 Noelle, has lost 4.7kgs so far. 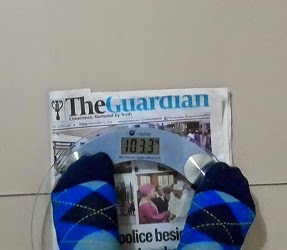 Oohge, has lost 5.5kg so far. 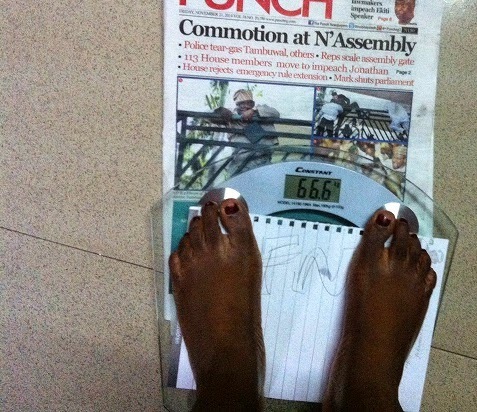 Tess, has lost 5.1kgs so far. 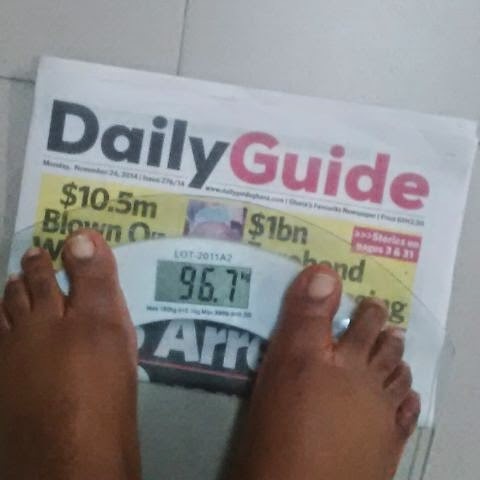 Uju, has lost 1.9kg so far. 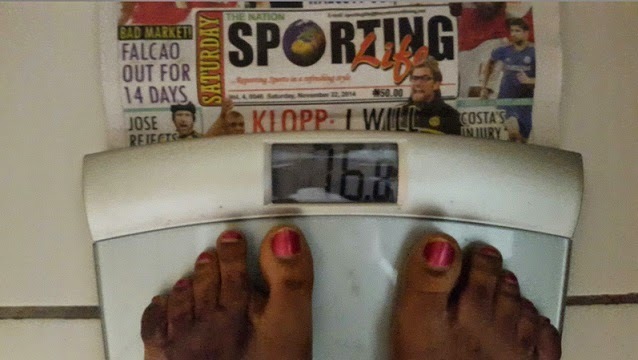 Vivian, has lost 5.6kgs so far. Don't get me wrong sweets, I am very proud of you. You have come a long way, learnt a lot and willing to make changes. I just need to see you do more. 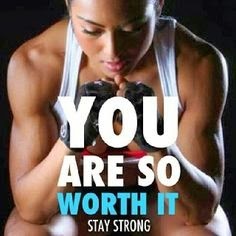 Anyways, keep it up ladies, Stand proud and stay strong. Don't lose faith. How was your week? Biko, gist us here, also share with us what the issues are. God bless. I am happy you want to make changes MissB, hopefully this week will be better. Keep it up dear. Lol! ok, o Viv waiting for better results. Take care. 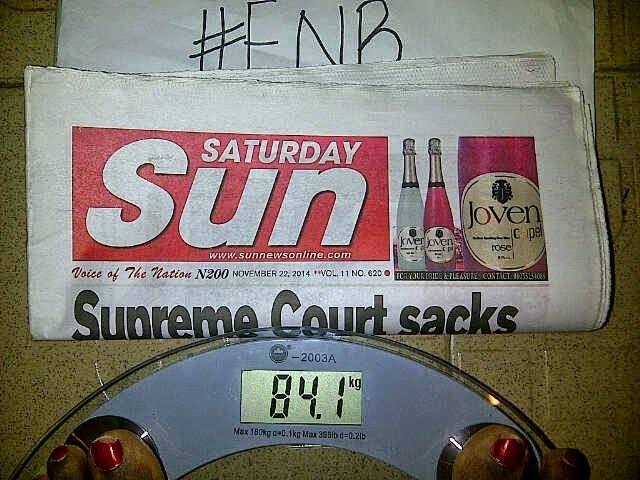 I didn't exercise much this week, I did better with water and food though I think the bottle of groundnuts did me in.. I'll try to pick up on the exercise front.. Please I'm in. Hehe. Hi Cheliz, missed you o, I took a break to bring forth my bundle of joy to the glory of God, she's such an angel. 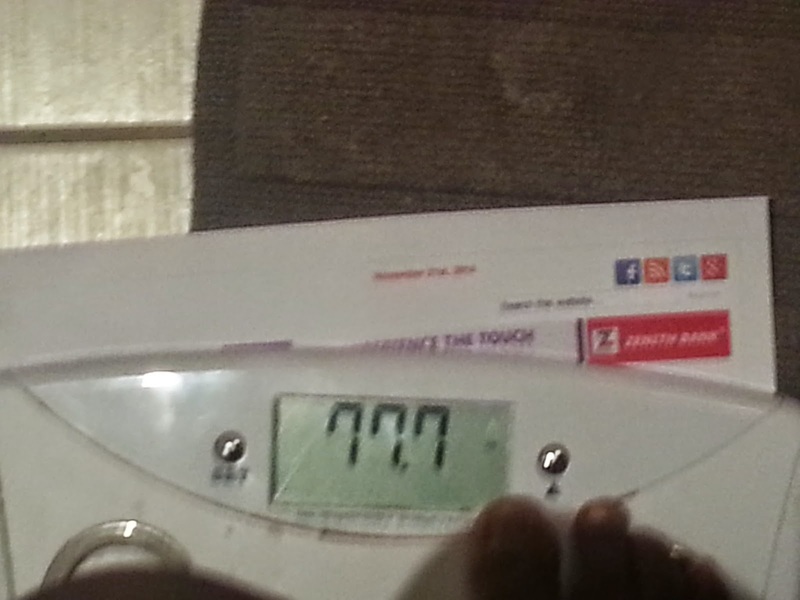 I'm back now to loose the PB fat. Good to be back here dear. Let's do this. Yipeee!!! Gee Emmy is back! Wow i missed you more dear. 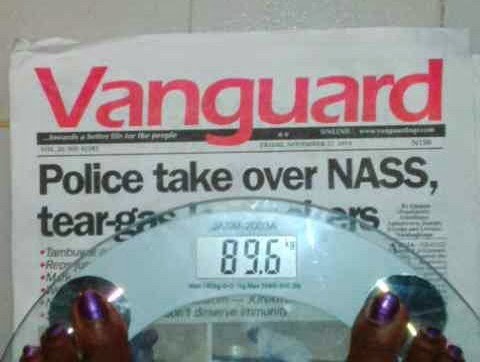 Congrats ooo, we shall come for omugwo biko. Am ready when u are sweetie.